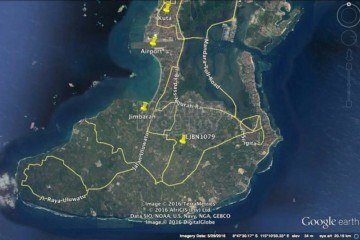 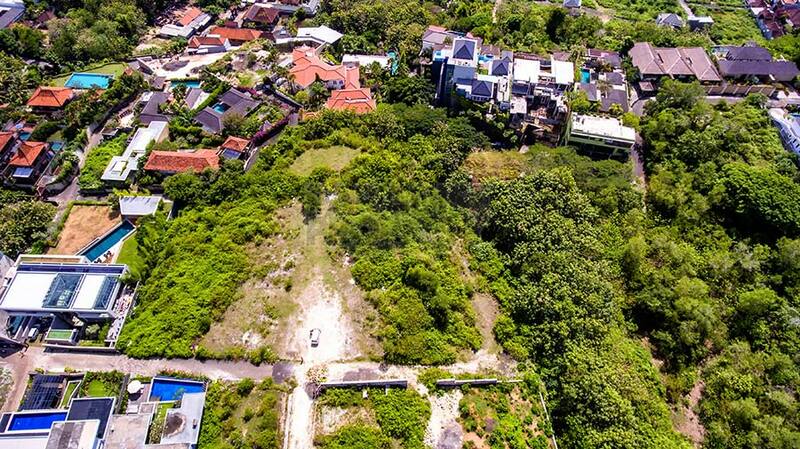 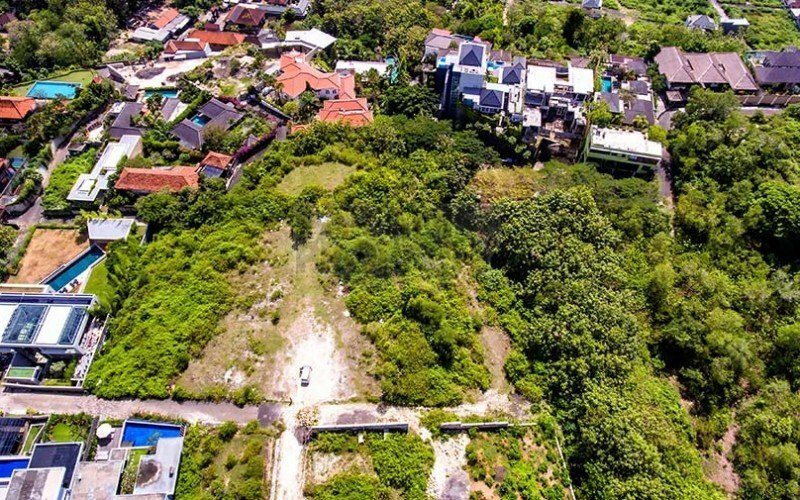 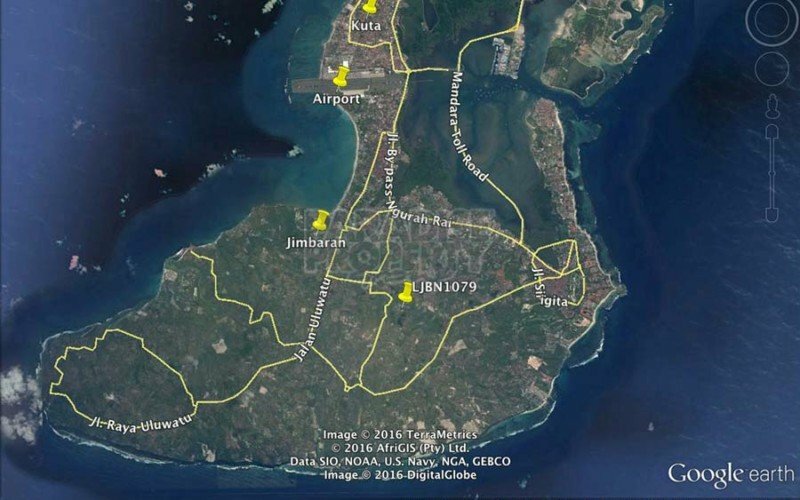 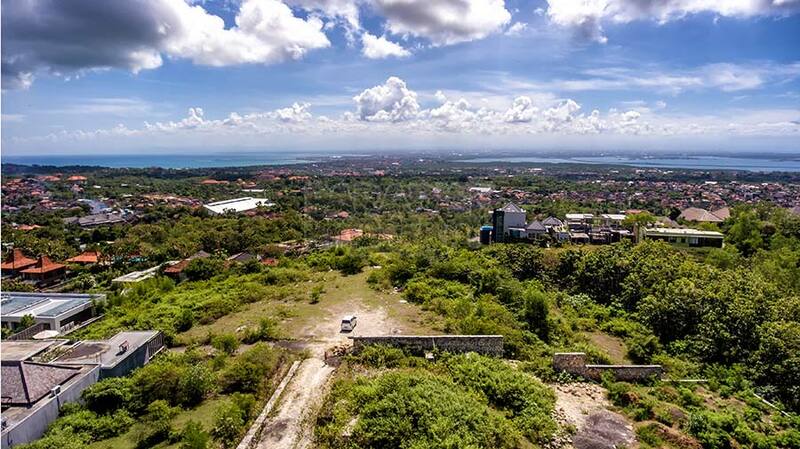 This land is very suitable to build your private villa in Bali. 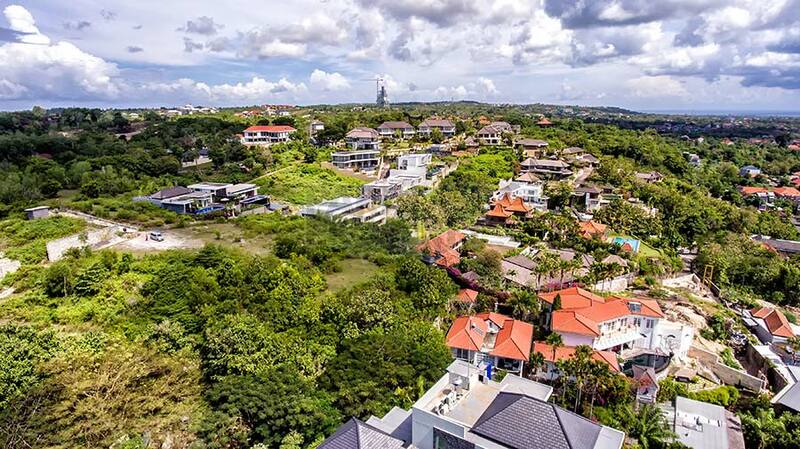 It is located in a private estate and surrounded by luxury villas. 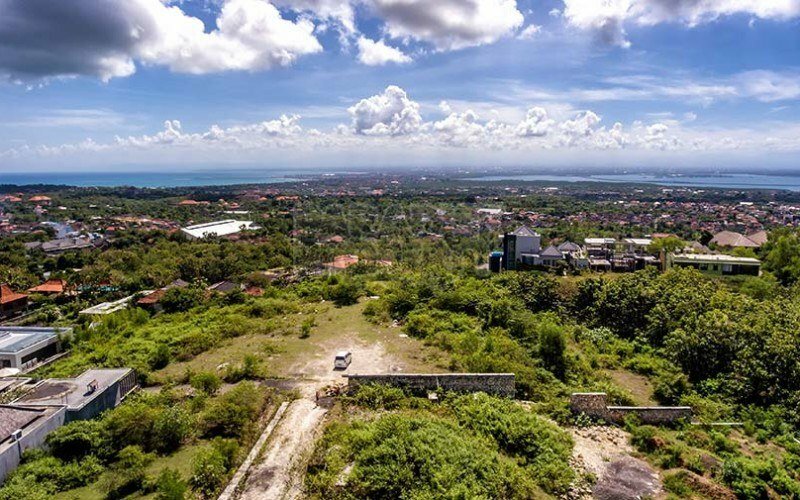 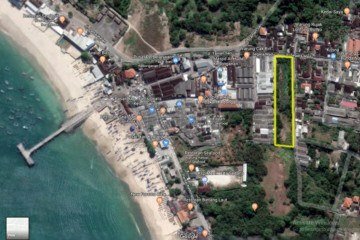 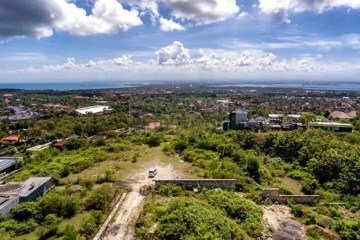 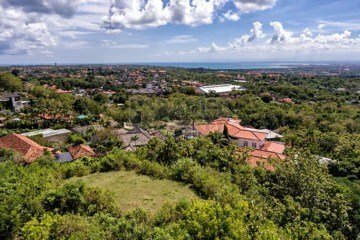 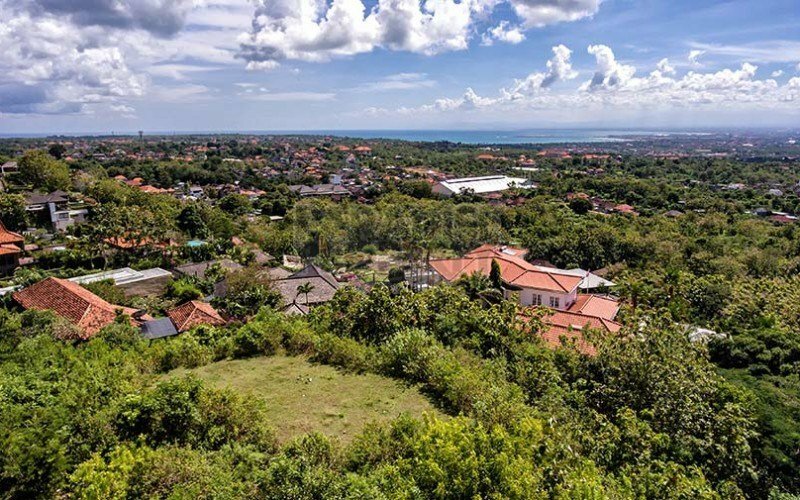 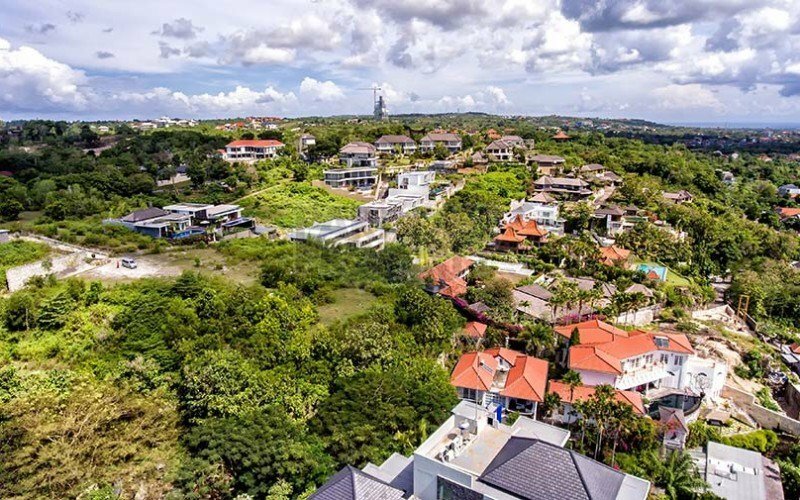 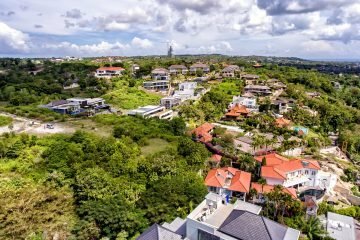 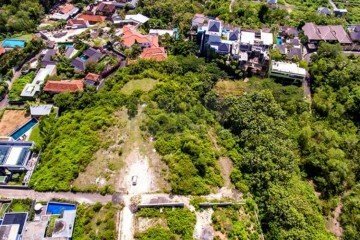 This land is close to famous statue in Bali ‘Garuda Wisnu Kencana’ you can see that statue from this land, in short drive 15 minutes you can reach Jimbaran Beach with famous seafood restaurant. 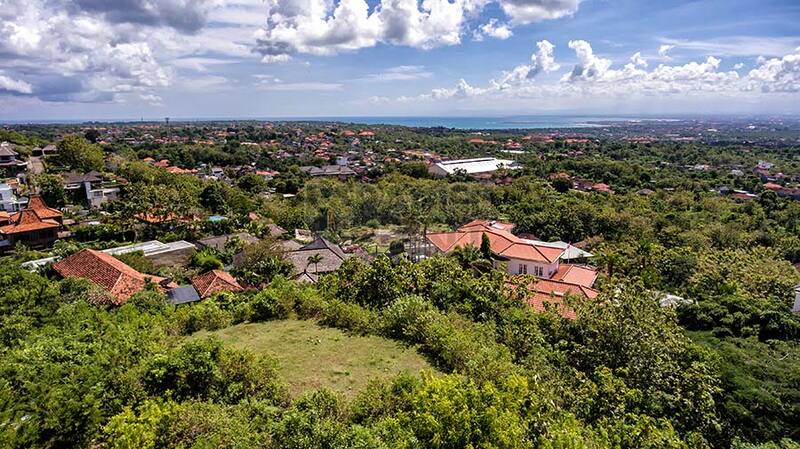 20 minutes to Ngurah Rai International Airport. 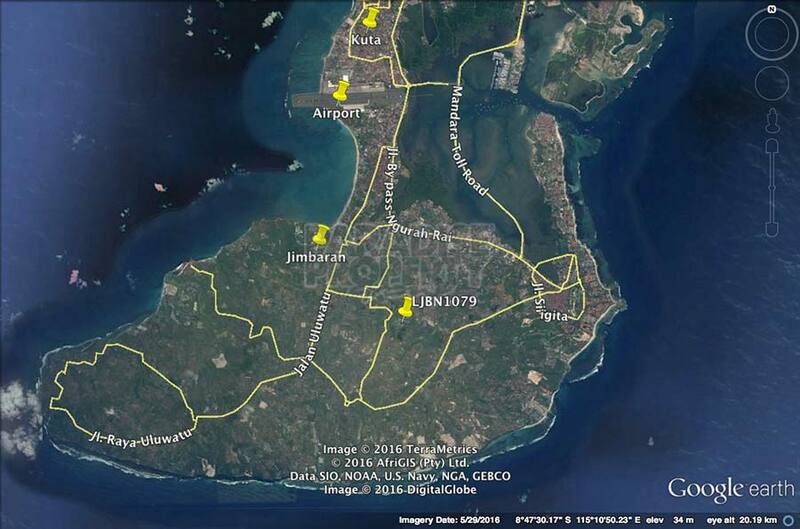 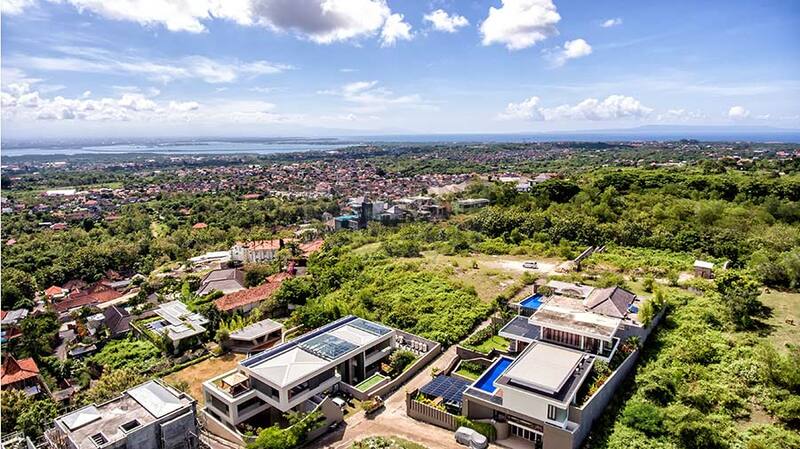 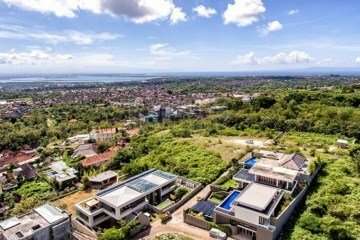 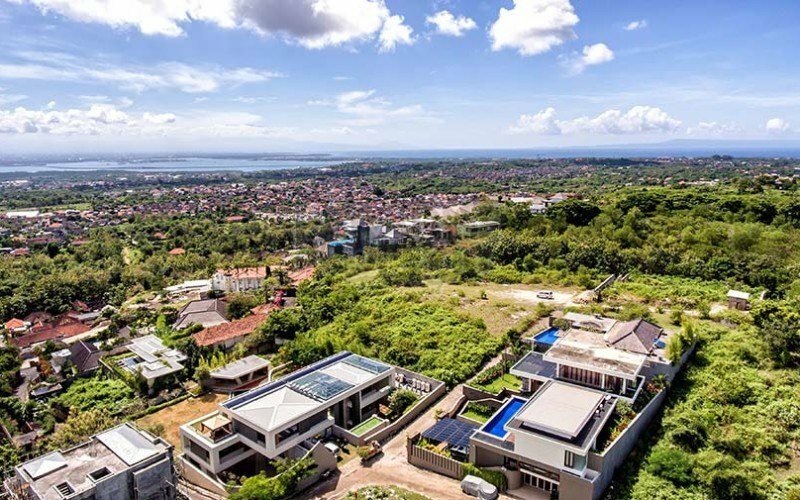 Asking Price : IDR 12,950,000,000 (IDR 875,000,000 per are) Nego!! 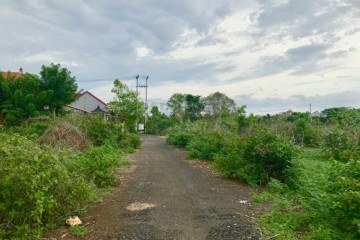 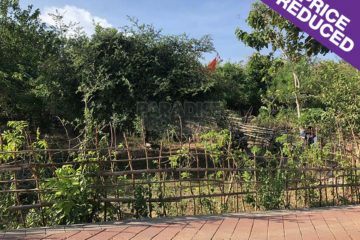 Option: Near this plot of land is another plot of land available of 1230 square meter (12,3 are), this can be bought together.